Hvordan kan jeg blive brillefri? Hellerup Eye Clinic offers routine eye exams, medical treatment, laser procedures and cataract and refractive eye surgery. To make an appointment please contact us by telephone. You do not need a referral. Telephone opening hours are: Monday, Tuesday, Wednesday and Thursday between 8.45 and 11.00 o’clock. Friday between 9.00 and 10.00 o’clock. 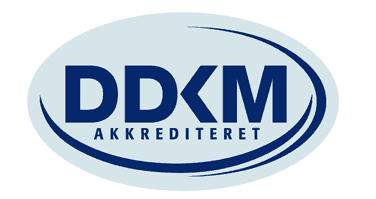 Danish citizens and permanent residents of Denmark qualify for free consultation in the clinic under the Danish National Health Service. If you are covered by a public health insurance scheme in another EU/EEA state, you also have access to free consultation. Always remember to bring your Danish or European Health Insurance Card. This short video demonstrates the placement and function of a trifocal intraocular lens in modern RLE cataract surgery. The AT LISA trifocal lens from Zeiss provides a spectacle free vision at all distances.